Multinox is one of the largest Suppliers and Manufacturers of Auto Components. 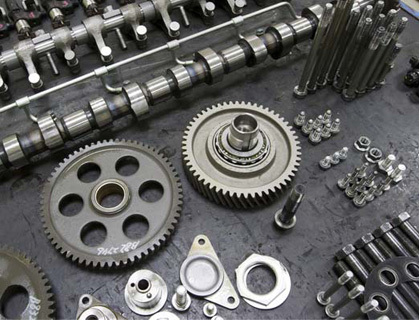 Our manufacturing and supplying chain is Auto Components world renowned. We are the world leading fabricators supplying premium quality Auto Components in various sizes, grades, specifications based on the requirements of customers. 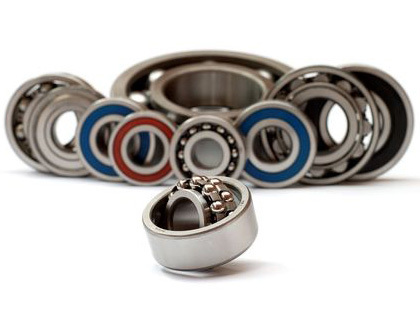 Auto Components are primarily used in the aerospace, construction, automobile and energy industry. Some varieties of the products we manufacture and export in Precision Automotive Parts guarantees high durability to any erosion in the long term. Our products under the catalog of Auto Components are designed as per the demand of the international market and refined in their properties for optimal usage. 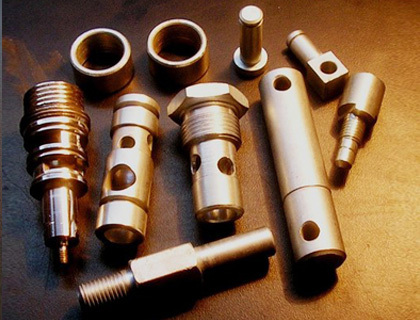 Our CNC Machined Auto Components has its widest application in the oil industry due to its high-temperature resistance. Our manufacturing center is equipped with the most skilled and vigilant workforce that supervises the manufacturing process of Precision Automotive Parts and Precision Auto Turned Components based on the demands of the petrochemical and pipework industry. They offer high malleability and resistance towards climatic causes of metal degradation. Our Precision automotive components comply with national and international standards and are revamped every quarterly. With high index of hardness and applications in the industrial boilers and heat exchangers industry our CNC Turned Auto Components make it the highest in demand product throughout the year. To add on to all these properties, our products are the most economically priced and buyer oriented. Contact us today to request a free quote or to speak with one of our expert regarding auto components! We Multinox Inc offer best in class Auto Components at reasonable prices. Request the Latest Auto Components price list in India using the contact form here.